What happens to your Pokémon when you die? 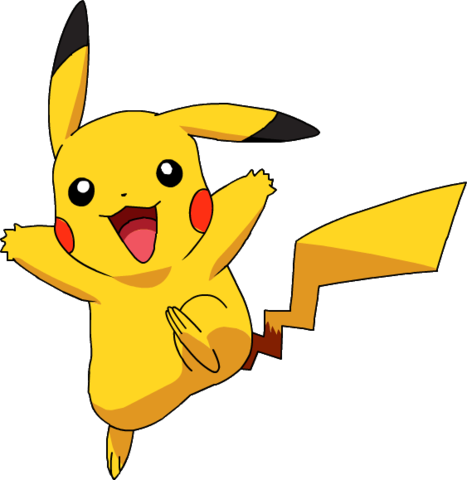 Pokémon Go is a smartphone game which has been downloaded over 7.5 million and is now available in the UK. The aim is to walk around the real world catching adorable virtual monsters. There are 250 to collect. The iconic yellow Pikachu is one that is particularly sought-after. Much like stamps or coins, it is now possible to build up a highly desirable collection. The result could be a valuable digital asset which you will pass on to your loved ones after your death. It’s important to remember your digital assets when you make your Will. Some of these assets have financial value, such as money in a PayPal account or bitcoins, while others, such as photos, have sentimental value. Make life easier for your executors by listing your digital assets for them. Remember to leave instructions and guidance, such as usernames & passwords, so your executors have access and can follow your wishes.